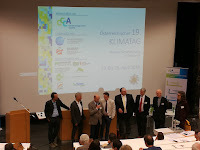 The conference 'Aktuelle Klimaforschung in Österreich' has been kicked-off today at the University of Salzburg. The 19. Austrian Climate Day takes place at the University of Salzburg, Faculty of Natural Sciences, from 23 to 25 April 2018. 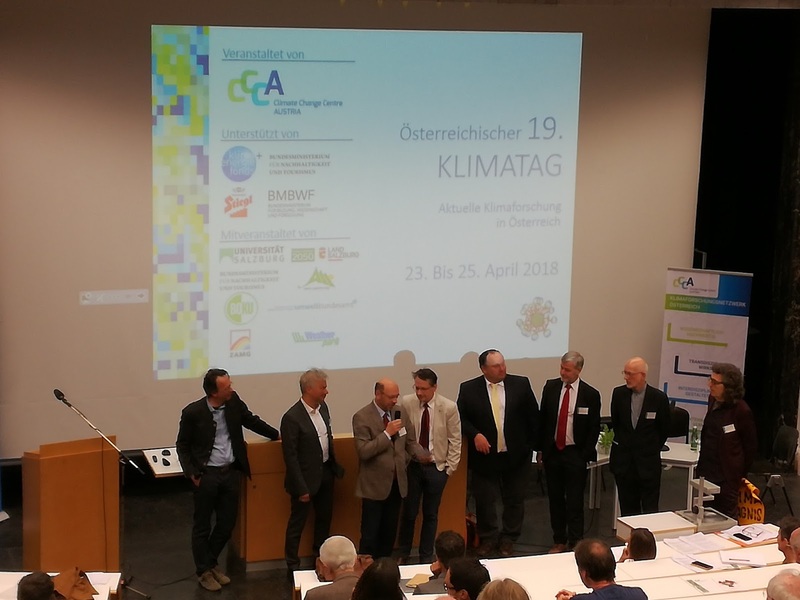 Stefan Kienberger and Bernhard Zagel are representing 'Z_GIS' at this event co-organized by the CCCA – Climate Research Network Austria, Universität Salzburg, Land Salzburg, Salzburg 2050, Bundesministerium für Nachhaltigkeit und Tourismus (BMNT), Alpenkonvention: Ständiges Sekretariat, Universität für Bodenkultur Wien (BOKU), Zentralanstalt für Meteorologie und Geo-dynamik, (ZAMG), Umweltbundesamt (UBA), Weatherpark. Please support us in making GI/EO professionals ready for the future! The Earth observation (EO) and Geoinformatics (GI) sector is rapidly evolving due to technological advances, growing collections of open data (e.g. Copernicus), and a broader user base. This evolution requires the adaptation of EO/GI training for matching the skills on demand most useful for the market and society. 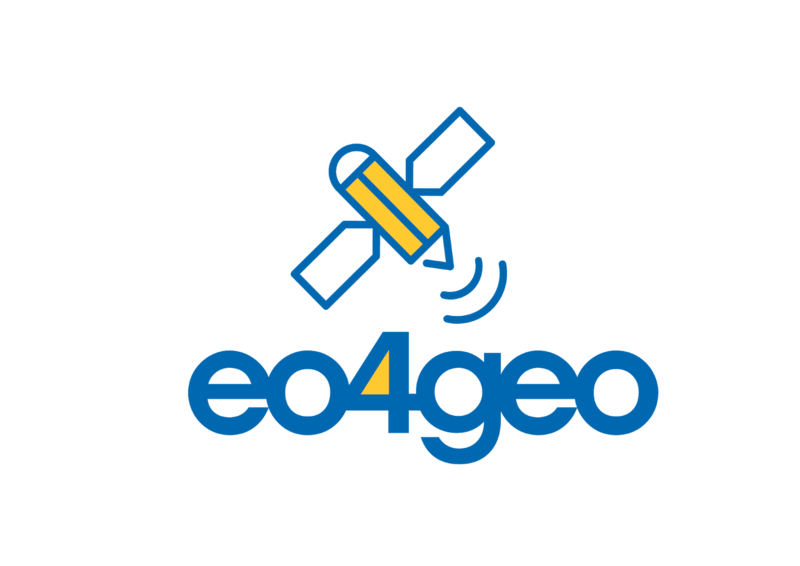 Z_GIS is part of the EO4GEO project, which is aiming at bridging the skills gap between supply and demand of education and training in the space/geospatial sector.Please dedicate your time and expertise and help building the future workforce in the space/geospatial sector. The estimated time required to fill the surveys is 10 minutes each. A successful Researchers' Night introduced the field of Geoinformatics to hundreds of visitors, including lots of kids. 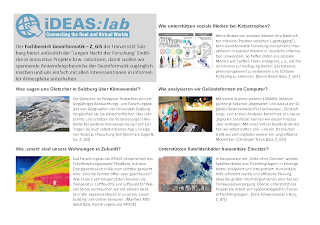 They joined the Department of Geoinformatics (Z_GIS) presentations and activities, for many a first contact with ‚Geoinformatics‘ at the iDEAS:lab on Friday 13, 2018 (https://zgis.at/lndf2018). The evening started with a visit by the Salzburg governor Dr Wilfried Haslauer and councillor Martina Berthold, both impressed by the wide range of applied research topics on display. 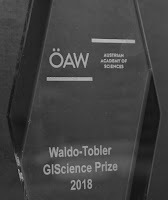 This event was organized jointly and with the support of Salzburg Research and took place in Z_GIS' iDEAS:lab in the Science City Itzling, being operated in cooperation and with sponsorship from Bildungspreis Privatstiftung, eoVision, and wissen.stadt salzburg. Heinz Faßmann, Federal Minister for Education, Science and Research visited the iDEAS:lab established by the Department of Geoinformatics – Z_GIS at the Science City Itzling. During his working visit to Salzburg, including meetings with the Governor of Salzburg and the Rectorate of the University of Salzburg, Minister Faßmann used the opportunity for a short visit bringing him back to his academic roots – the discipline of Geography. 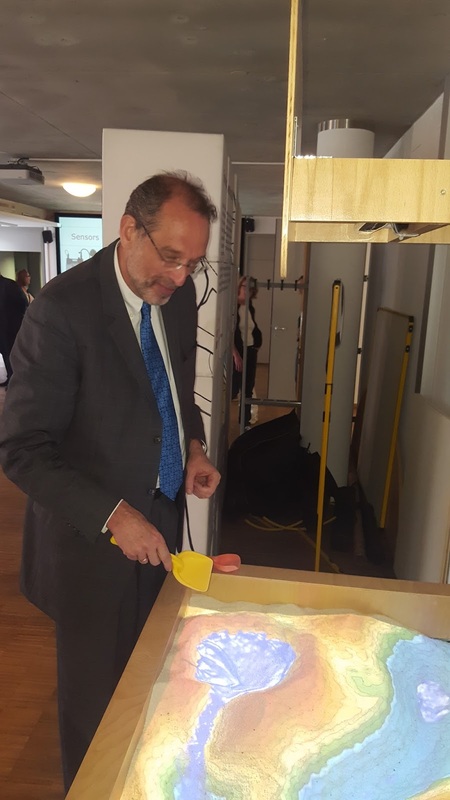 The 'virtual sandbox' is an attraction within the iDEAS:lab combining learning and fun. Changes in the sand surface are digitally scanned in real time and translated into a Digital Elevation Model. Elevation visualisations or analysis and modeling results, then are projected onto the sand, making this an interactive 'playground'. 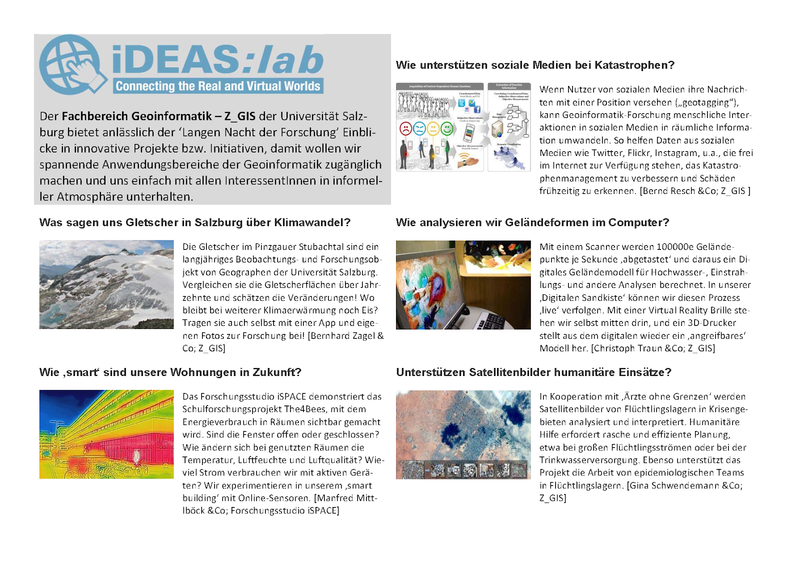 Z_GIS' iDEAS:lab has been opened in 2016, aiming at bridging education, research and the general public. Hundreds of pupils already had the opportunity to learn about geospatial technologies like remote sensing, interactive cartography, 3D printing and smart environments - sensor webs, applied across domains like community planning, humanitarian action, soft mobility and environmental issues. 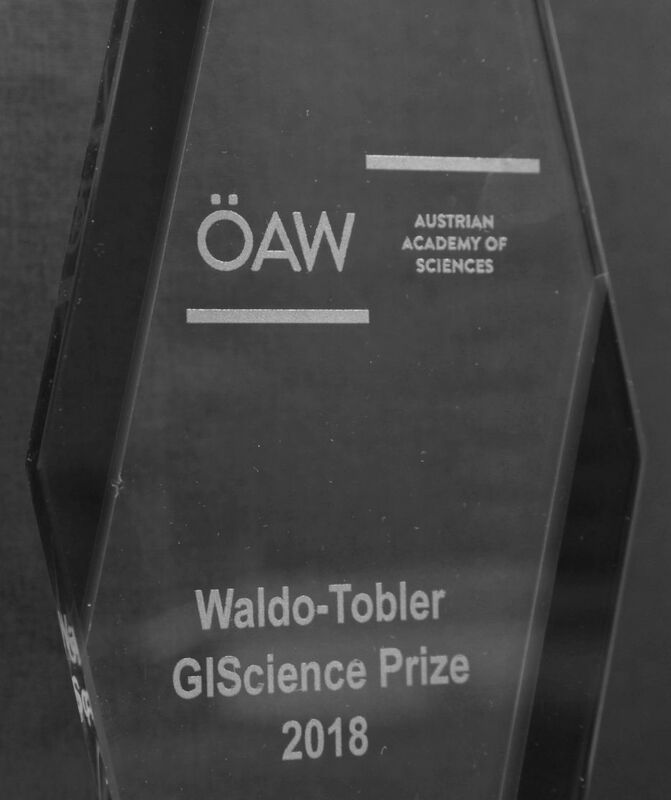 The Austrian Academy of Sciences through its Commission for GIScience is awarding the GIScience Prize named after Prof Waldo Tobler to a scientist having demonstrated outstanding and sustained contributions to the discipline worthy of inspiring young scientists in Geoinformatics and Geographic Information Science, and having accomplished significant advances in research and education. The received nominations were reviewed and assessed by an external panel of peers, who unanimously recommended to award the 2018 prize to Prof Helena Mitasova (North Carolina State University). Congratulations to this recognition of innovation, leadership and excellence! Prof Mitasova has made significant contributions to the methods and tools of Geographic Information Science over several decades documented by an excellent publication record. 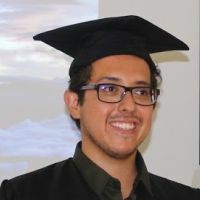 Geovisualisation, geostatistical and geospatial analyses, eg in the field of spatial interpolation and topographic methods today implemented in the GRASS open source environment are freely available for practitioners worldwide. 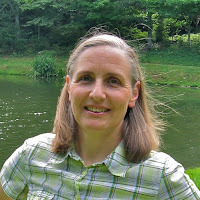 She is an active member of the OSGeo Foundation, recognized by the 2010 Sol Katz award for exceptional Open source geospatial community service. Helena Mitasova is a graduate of the Slovak Technical University in Geodetic Cartography and serves as a professor at the Department of Marine, Earth and Atmospheric Sciences (MEAS), and a Faculty Fellow at the Center for Geospatial Analytics, North Carolina State University (NCSU), Raleigh, NC. 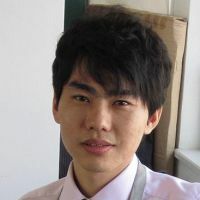 She has received numerous awards and actively contributes to the 'geospatial' community, as an editor, reviewer and most importantantly as a supervisor directing young scientists. Prof Mitasova is an outstanding role model for next generation leaders in the geospatial sciences, and we are honoured to highlight her contributions in particular in the spirit of Open Science!